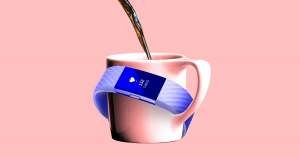 Fitness Trackers Say This Coffee Cup Has a Pulse. Wait, What? It’s the stuff of nightmares: a stuffed animal with a beating heart. 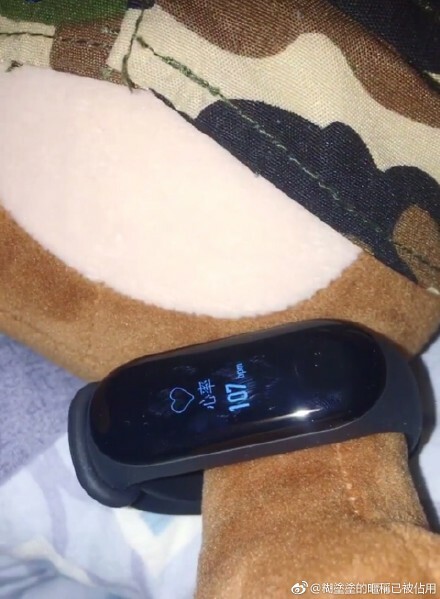 After spotting viral posts on social media about users strapping fitness trackers to rolls of toilet paper, Chinese website Abacus tried it with a Xiaomi wristband. The surprise result: The fitness tracker detected a heartbeat. The toilet paper’s “heart rate” ranged from 59 to 88 beats per minute, according to Abacus. A banana and a coffee mug showed similar heartbeats. And yes, one user even got a pulse from a teddy bear. So what the hell is going on? These wonky results are a quirk of how the devices determine your heart rate in the first place. The fitness tracker shines a green light toward your wrist, which blood absorbs because it’s red. During beats, more blood passes, and it absorbs more green light, so the tracker can count the pulses and estimate your heart rate. But that tech — also called photoplethysmography — is easily confused by things that reflect light. That’s not a big concern when the device sits flush against your skin, but it leads to weird results from inanimate objects. That doesn’t spell the end of the wrist-based fitness tracker — just because the trick works on a banana doesn’t mean it’s wrong about your pulse. The industry might also move past photoplethysmography. The Apple Watch Series 4 managed to cram in an EKG scanner, which measures electrical signals instead of light — a godsend for people with chronic heart conditions. Besides, the less sophisticated fitness trackers out there are mostly meant to do one thing: get you off the damn couch. Do you really want your toilet paper to burn more calories than you do?